Be Moved. Be Inspired. 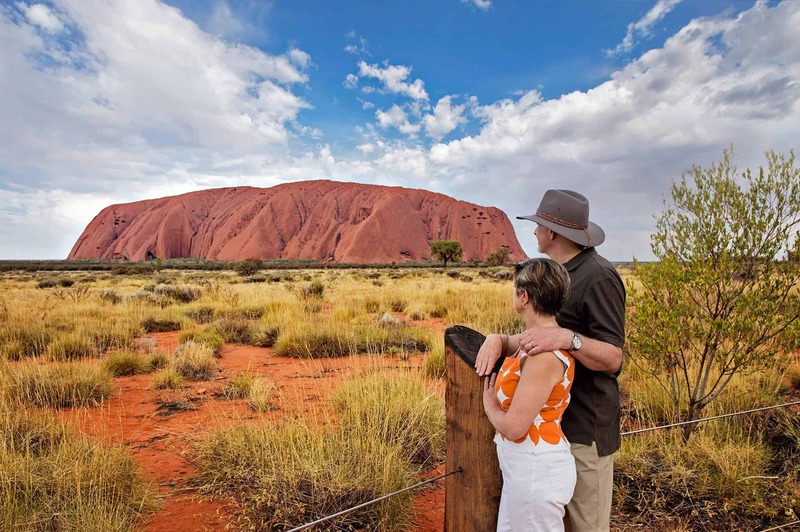 Visit Uluru and Australia's Red Centre. The Red Centre is another name for the area of desert located in the centre of Australia. 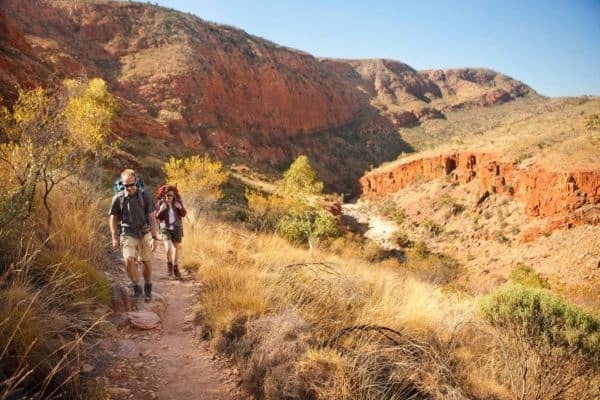 It gets its name from the spectacular stretches of red sand and rocks and is where you’ll find Uluru. Uluru (formerly known as Ayers Rock) is a large rock formation in the southern part of Northern Territory, in central Australia. It is located in Uluru-Kata Tjuta National Park, 350 km Southwest of Alice Springs. Depending on the time of day and the atmospheric conditions, the rock can dramatically change colour — anything from glowing red to blue or violet. Many avid photographers set up for days to record its many changing colours, particularly around sunset. 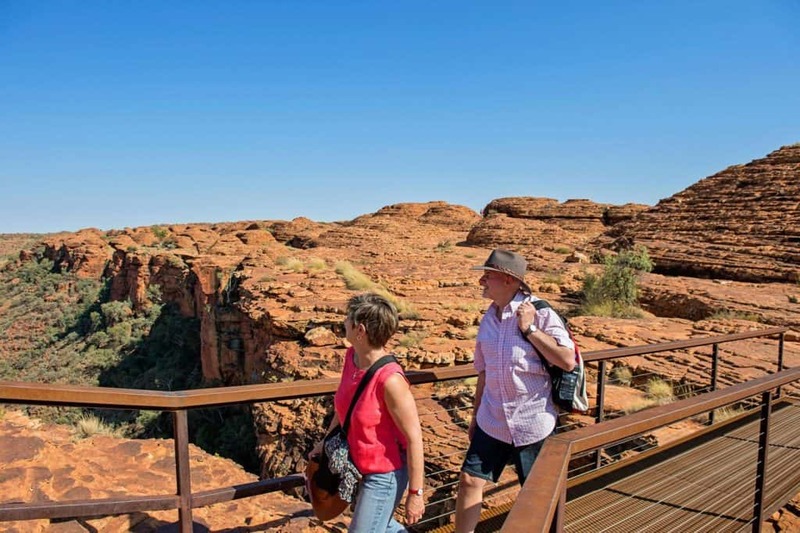 Nearby, the fascinating Olgas offer guests serene walks through stunning canyons. Alice Springs, in the heart of the Red Centre, comprises cavernous gorges, boundless desert landscapes, remote Aboriginal communities, and a charming pioneering history. Birdsville is Australia’s ‘must-visit’ town. 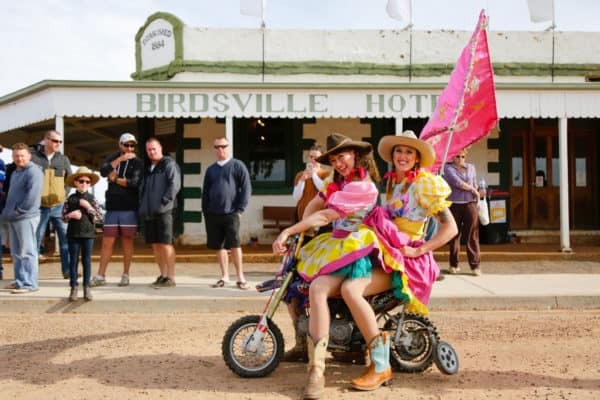 Noted for its wild country and isolation, it is best known for the iconic Birdsville Hotel and its annual race meeting where the population grows from 120 to more than 7,000 in two days. Also attracting thousands of visitors from all over Australia is the ‘Big Red Bash’ — a music event featuring many Australian stars. 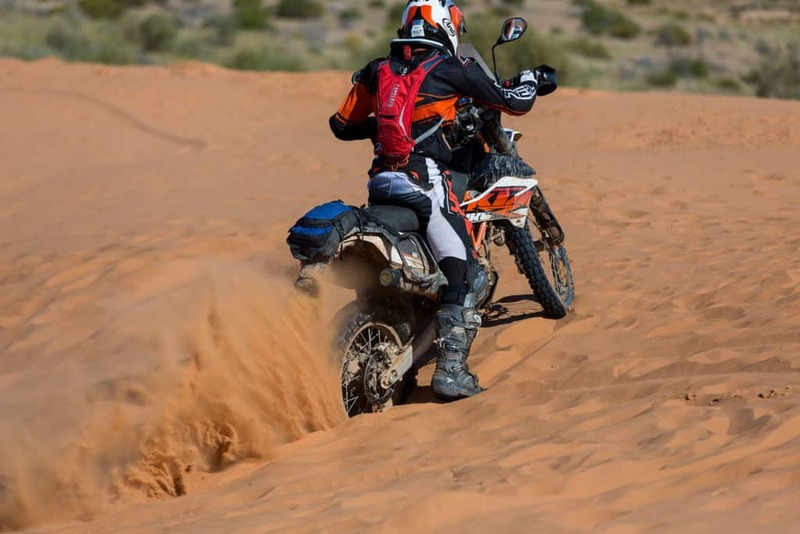 Held annually in July, the event takes place at Big Red, a massive, iconic sand dune about 35 km east of Birdsville. 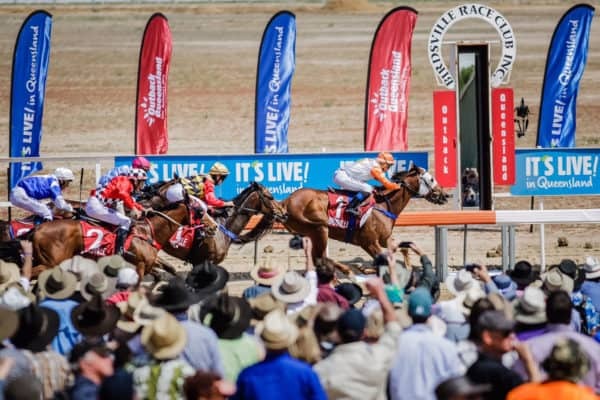 For more information, check out Birdsville Races, the Birdsville region, the Big Red Bash, and the Birdsville Hotel. 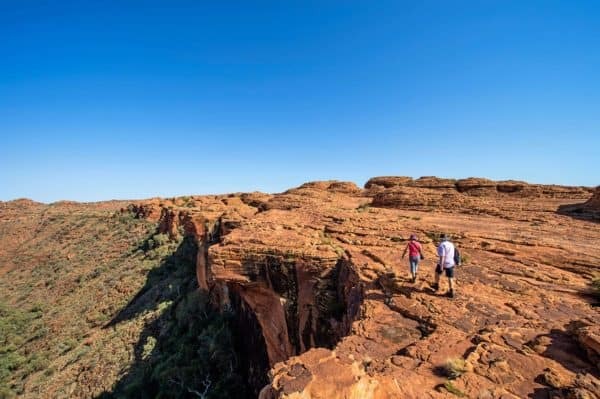 Kings Canyon is situated within the Watarrka National Park and is a huge canyon with cliff faces that reach 270 m. The 3-4 hour walk around the rim of the canyon offers spectacular views, but should only be attempted early in the morning during summer. On your way around the rim of the canyon, you will pass the tropical pools of the Garden of Eden and the beehive rock formations of the Lost City. The colours and shapes from the air had me glued to the window, no photo can capture it. The sunset at Birdsville was stunning. Lake Eyre is beyond description. The cattle station visit an education into outback life. 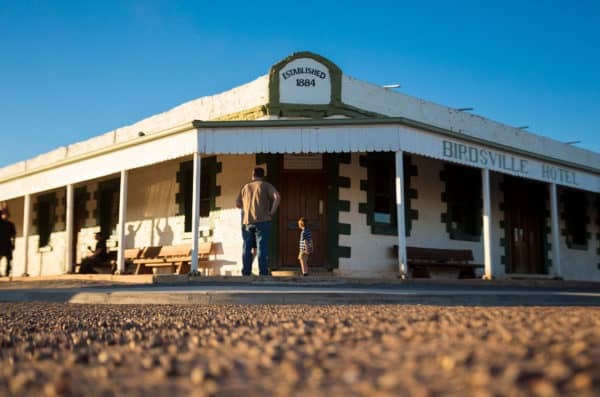 William Creek pub, full of unique character. 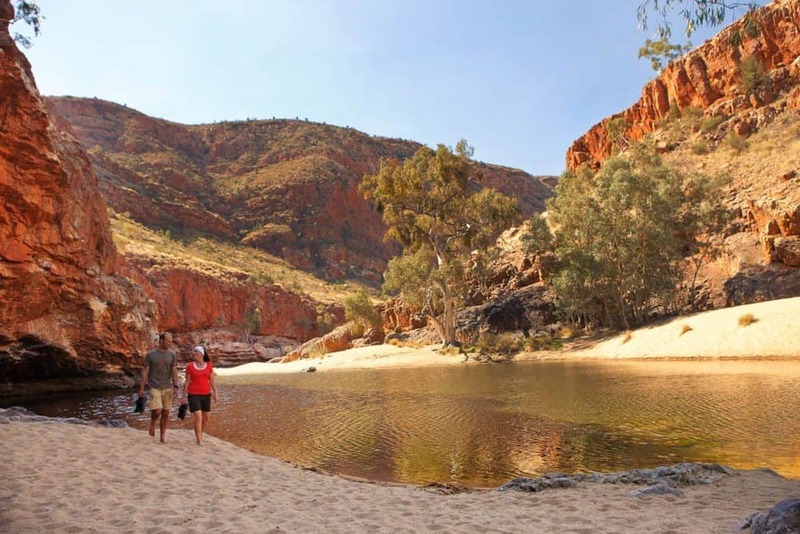 Arkaroola exceeded all expectation.